Ninety percent of the world’s bourbon is made within 50 miles of our house. So, when there’s a chance to use bourbon in a recipe, I am all about it. Like most newspapers, our local paper features recipes on Wednesdays. 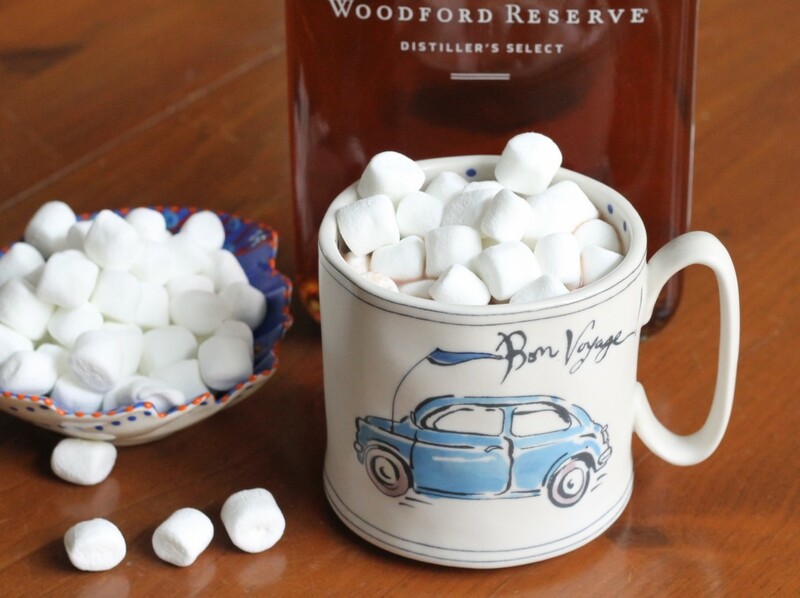 Recently, they featured warm cocktails for the winter months, and one of them was spiced hazelnut bourbon hot chocolate. When I saw it in the paper, I knew I had to make it. I tweaked my recipe a little bit, though, and omitted the hazelnut liqueur since I didn’t have any on hand. Let’s just say it was delicious, and such a wonderful take on hot chocolate. 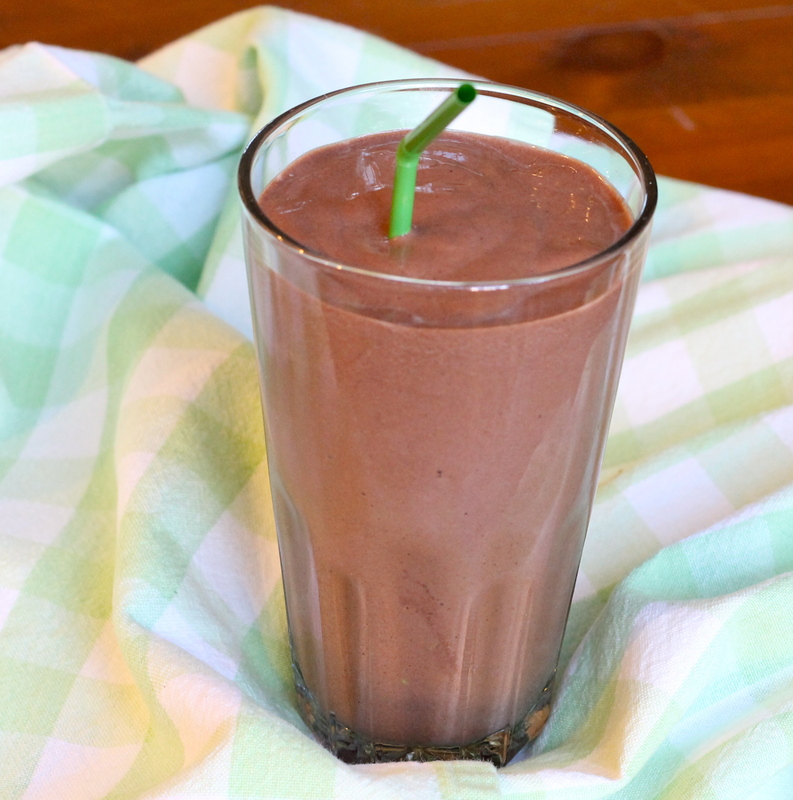 Now, if you want to simplify this recipe, just use this chocolate syrup recipe that I shared with you a few weeks ago. Then just add the spices and the booze to your hot chocolate. Both ways are equally tasty. This recipe was developed by Casey Barber, author of the Pierogi Love cookbook. Whisk sugar, cocoa powder, and spices in a small saucepan set over medium heat. 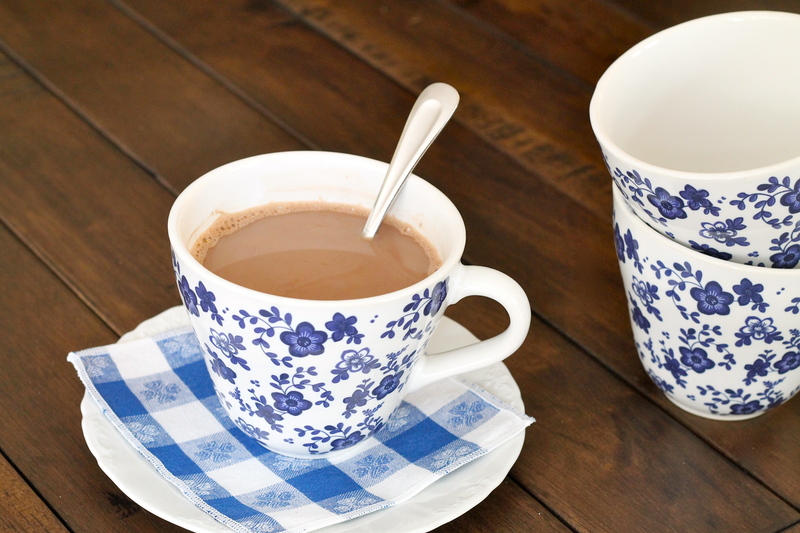 Pour the hot chocolate into 4 12 to 16 ounce mugs. 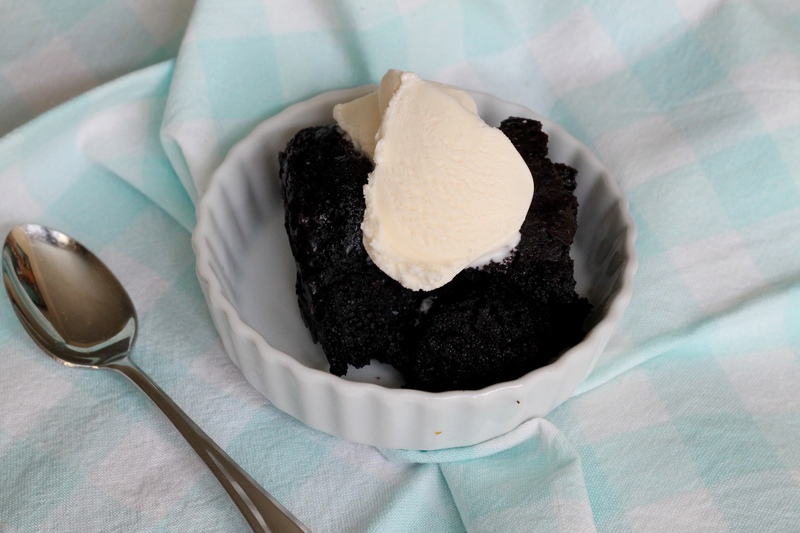 Top with whipped cream or marshmallows and sprinkle with cocoa powder, if desired. Drink immediately. 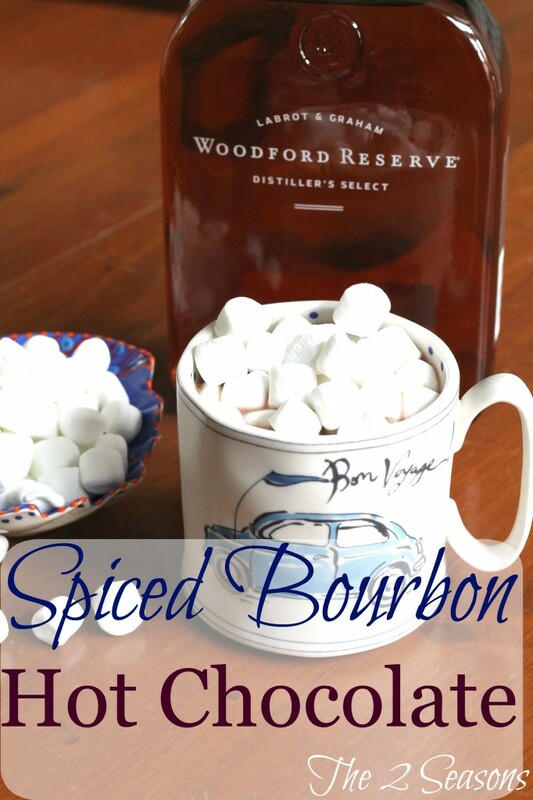 This will be a perfect spiked beverage to keep you warm on a special winter day. Enjoy! This looks good!! But how many does it serve? I might want to up the bourbon if I omitted the Franangelico. Beth, the recipe serves 4.